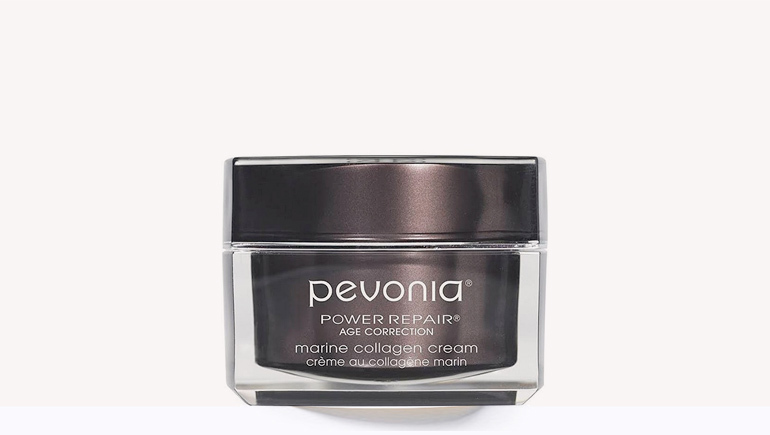 Timeless Repair Cream - Live.Beauty.Full. 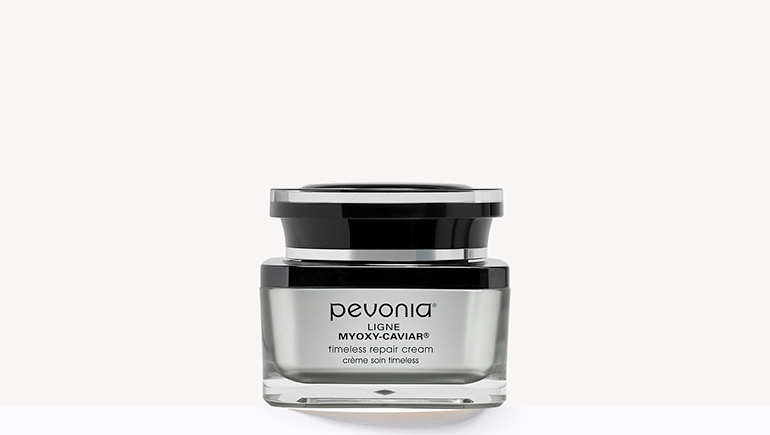 Counteract aging with enriching Caviar and Escutox. 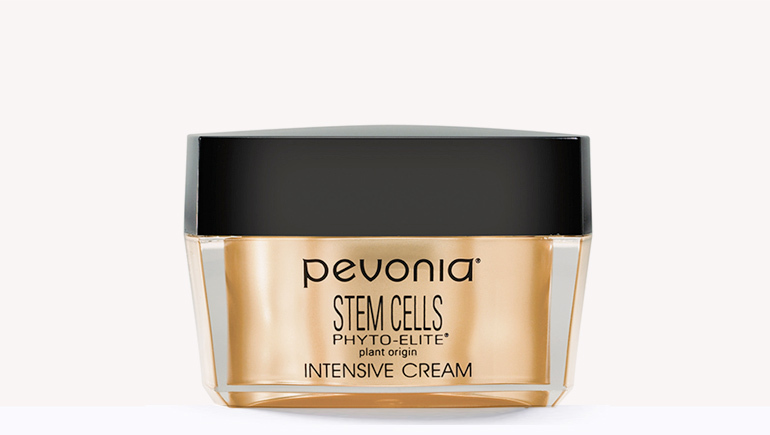 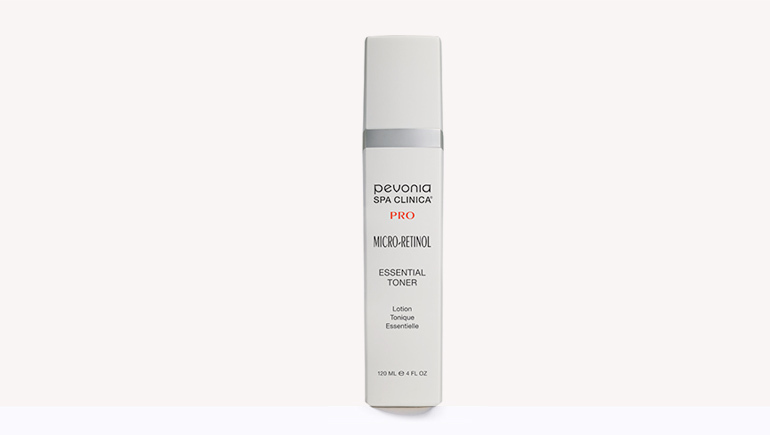 Smooth lines, repair stubborn wrinkles, firm, rejuvenate, brighten, nourish and protect with this highly concentrated, age-defying moisturizer. 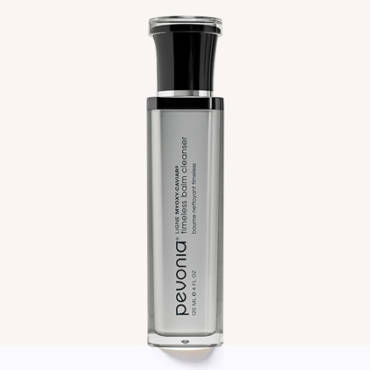 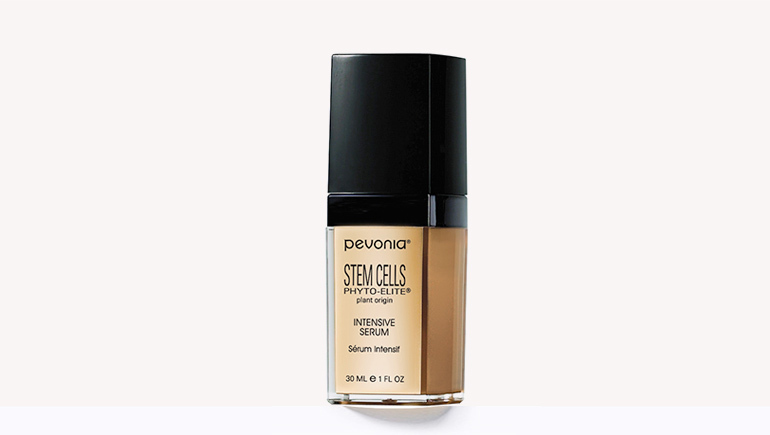 For dry, mature skin with advanced signs of aging including lines and wrinkles, loose, sagging skin or those who want one of the most advanced, anti-aging moisturizers on the market.